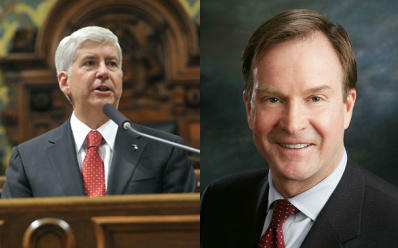 "They have kind of a history of backing away from each other," Howes said of Snyder and Schuette. 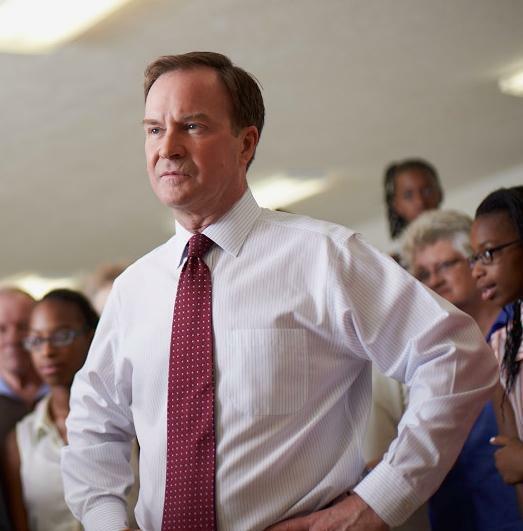 This week, State Attorney General Bill Schuette announced that if Governor Snyder wants to appeal a court decision regarding teacher pay, he'll have to hire his own attorney. The AG is sitting this one out. 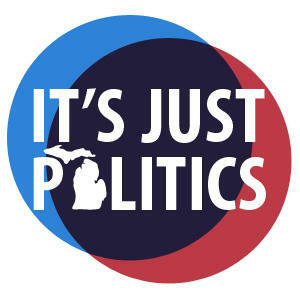 Detroit News business columnist Daniel Howes joined us today to discuss the ever-widening split between Michigan's two top Republicans. Michigan Attorney General Bill Schuette says it will be up to Governor Rick Snyder to hire his own attorney if the administration pursues an appeal of a court decision. It says the state owes roughly $550 million dollars to teachers for illegally withholding 3% of their paychecks to fund retirement health benefits. 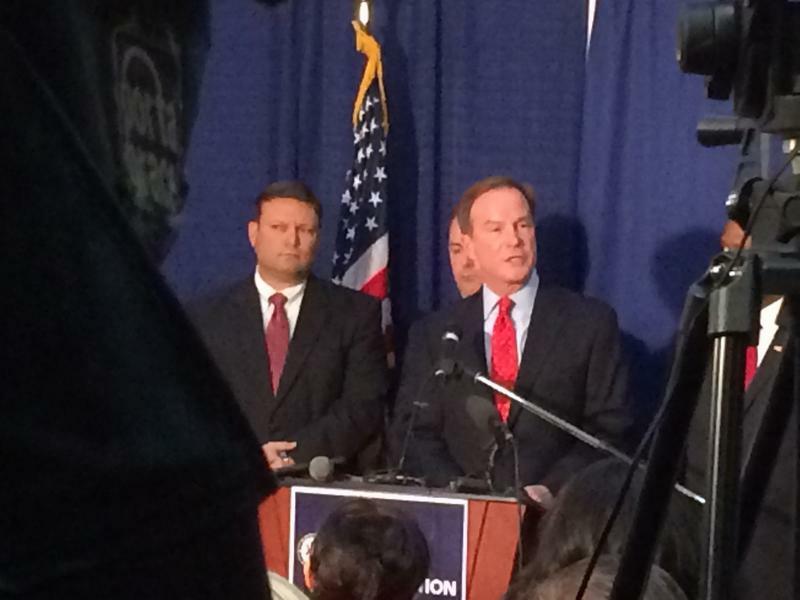 Schuette’s spokeswoman, Andrea Bitely, says the attorney general doesn’t think the state can win the case. Michigan Attorney General Bill Schuette says lawyers hired by Governor Rick Snyder won't turn over documents demanded by his Flint investigation team. As of now, taxpayers are paying for both the AG's special investigation as well as Governor Snyder's attorneys, which, at least from the AG's special investigator Todd Flood's point of view, are not cooperating fully with the investigation.